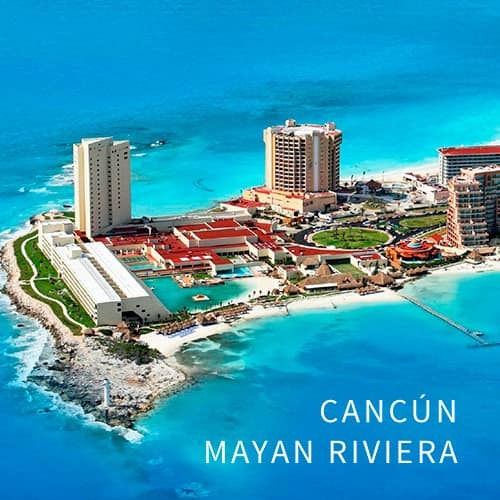 México Planners is a high quality Destination Management Company in Los Cabos, Cancún and Riviera Maya expert in top meetings, incentives, corporate events and VIP services. México Planners specializes in unique events providing the highest quality service where every group EXPERIENCE is created upon your needs. A team of experts will achieve any level of plan, no matter the dimension of your event. All services in one place, we are a full-service DMC. We are service commited, we understand you, we know the local suppliers and understand the reach of our venues. Today, the word “golf” is synonymous with Los Cabos. 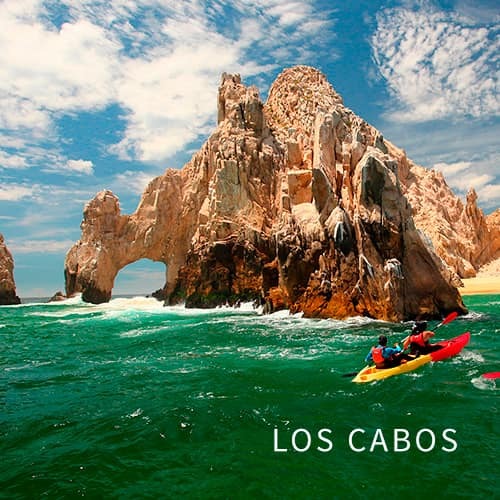 A recent study listed Los Cabos as No. 14 on the list of the top 50 golfing destinations throughout the world. Los Cabos is known as the “Marlin Capital of the World” and deservedly so, as there are more marlin caught here than any other place on Earth. Los Cabos is considered to be one of the safest places in México, with a natural remoteness from the rest of the country. Take the first step to bringing your company’s team to Los Cabos, Mexico by contacting México Planners for more information about our services. COPYRIGHT © 2019 México Planners. ALL RIGHTS RESERVED.